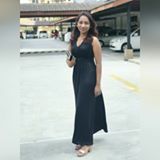 @gunesgurl is on Carousell - Follow to stay updated! RM4000 CASH VOUCHER ONLY FOR RM3600!! 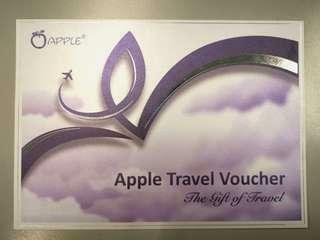 "APPLE TRAVEL VACATION " RM4000 CASH VOUCHER for greatest discount and save up to RM400. So Hurry before it sells out..